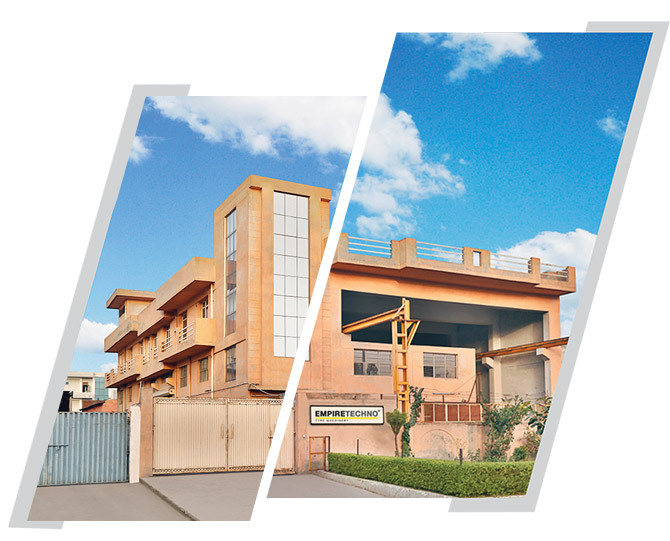 Empire Techno Engineers Pvt Ltd, the idea which was conceived in 1985 has today emerged as India’s leading supplier of Machinery, Material Handling Equipment and Service provider to Tyre manufacturers in radial passenger, light truck, all steel radial truck, bus tyres and off-the-road (OTR) tyres. Synonymous with perfection, Empire Techno Engineers Pvt Ltd is committed to manufacture finest machines with highest quality standards. With a vision to bring constant novel innovations, and a motive to gratify needs of our clients, our research and development department works consistently to manufacture machines with state-of-the-art technologies and user-friendly applications. This passion to create innovations along with the utmost quality has not only earned all our plants ISO 9001 certifications, but also has rooted entrenched trust in our clients. With a strong global network, we are committed to provide international quality products to our clientele at the global level. The growth of our network echoes with the fact that in the last thirty years, we have built an international presence by exporting our products to countries such as Mexico, Sri Lanka, Thailand, UAE, Saudi Arabia etc. Mission- Success is a journey, not a destination. Empire Techno core competencies are the most significant skills within the corporation and the key areas of expertise, which differentiates it from its competitors. 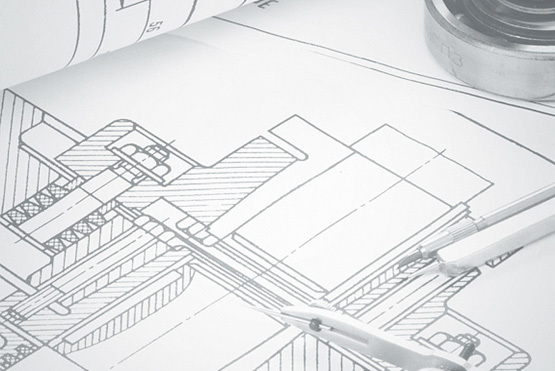 Our in-house designing team consists of experts in Auto CAD CAM, Pro/Engineer, and Solid Works and various other high end software, whereas the working staff is led by members who have extensive knowledge of the Rubber and Tyre industry.